Isela Gracian has been president of ELACC since 2015. Growing up, she developed her renowned leadership skills by modeling her mother’s commitment to collective decision making. As immigrants, her parents instilled strong roots and links to their cultural traditions — now a hallmark of her leadership — infusing ELACC’s organizational principles with cultural practices to forge staff unity and celebrate what binds them to their community. 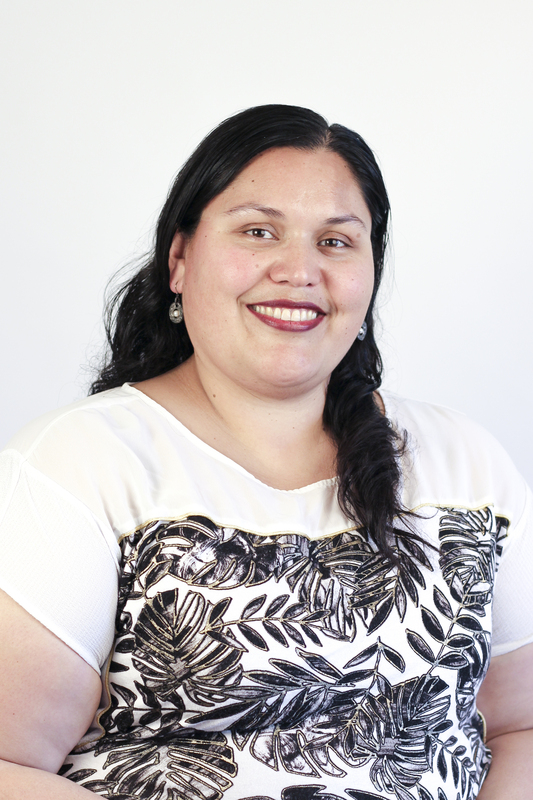 The skills she honed as a young mujer served as a foundation that was further developed through her time at UC Davis where she received her BA and embarked on her path to work alongside residents for equity in immigrant communities. Isela now has over a decade of experience working to advance accountable development that does not displace low-income families. Recognized through her work at ELACC as a foremost authority among Southern California community development leadership, Isela serves on various boards, including Strategic Concepts in Organizing and Political Education (SCOPE) and the California Reinvestment Coalition. She is also a National Advisory Board member to the Strong, Prosperous, and Resilient Communities Challenge (SPARCC).